Call us and we will be there within the hour. Includes commercial, bathroom and kitchen home renovations, bathroom and shower fittings and repairs, blocked drains, blocked toilets, hot water services, gas fitting, gas heaters, gas appliance repairs, broken pipe repairs, rain water tank installation and heating & cooling. Friendly and efficient local plumber! I'm so happy I've found a reliable, friendly and efficient local plumber! Finally. I will definitely be calling Yarraville Plumbing the next time I need anything fixed or installed. Greg is extremely knowledgeable and kept me informed of the progress along the way. Very happy with this service! Thanks again Greg! If you are in the Yarraville area, I highly recommend it! Came home to a leaking water heater hose late Sunday evening. Called up Yarraville Plumbing and made a next day appointment to have it replaced. Greg showed up right on time and fixed the problem plus replacing valve handle - in and out in less than 30 minutes. He was quick, clean and affordable. If you are in the Yarraville area, I highly recommend it! A great plumber and great service. Very prompt, professional, efficient and polite. I will definitely be calling Yarraville Plumbing when I need a plumber again! Greg is great. 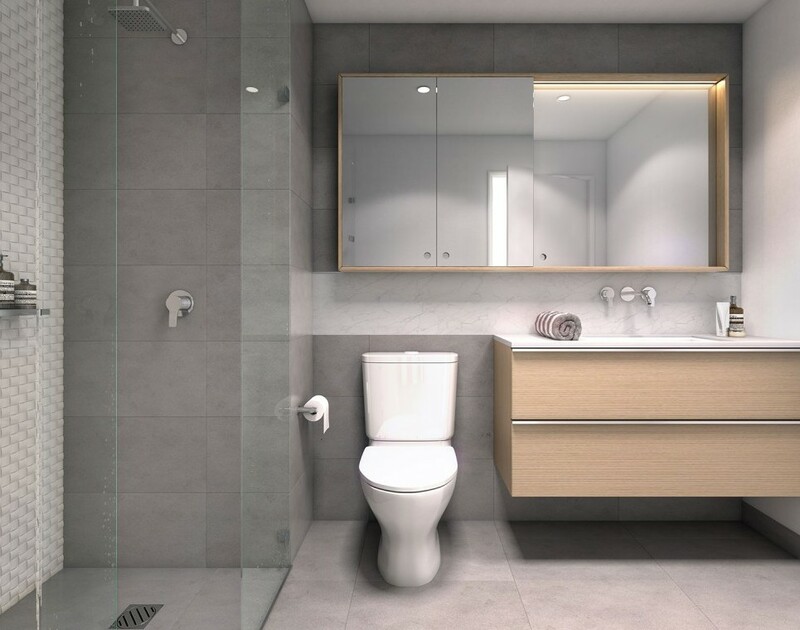 Whether it’s for a new home, renovations, commercial, upgrades or replacement Yarraville Plumbing will be able to install it for you. Click more to find detailed information on installation. Our knowledgable plumbers can save you money in the long run by performing safety checks and regular maintenance. Click more to find detailed information on maintenance. 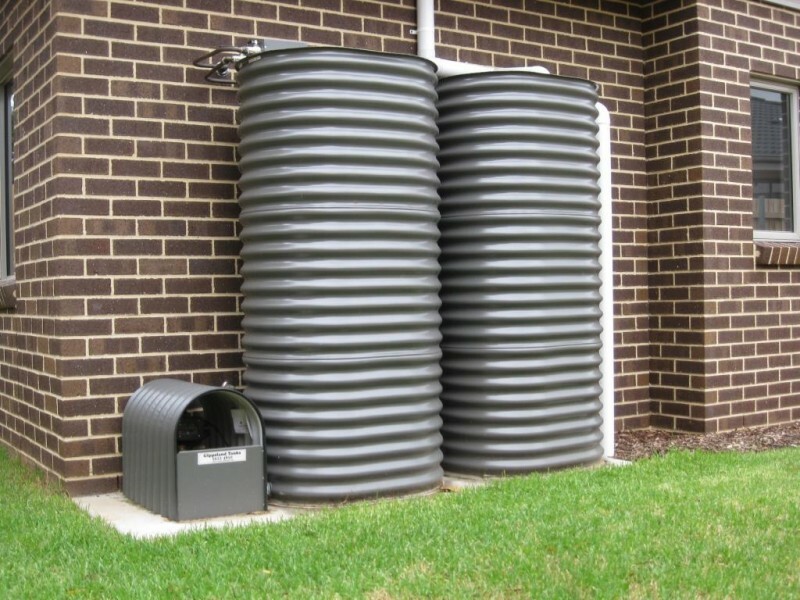 Yarraville Plumbing can fix any plumbing problem in a jiffy. 7 days a week, one hour response time emergency service is just a call away. Click more to find detailed information on repairs and emergency service plumbing. From bathroom to kitchen to plumbing, we are able to cater to all your plumbing needs. 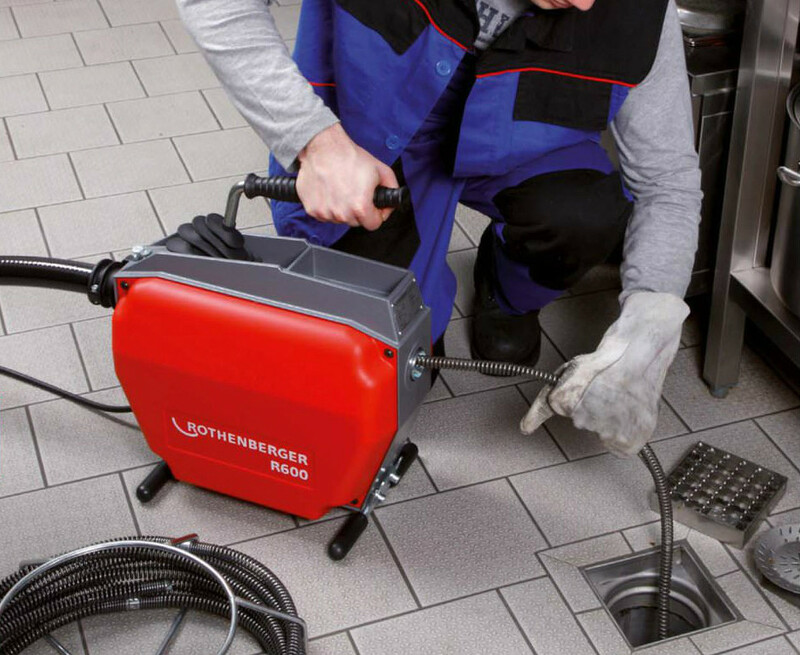 We specialise in quickly clearing your blocked drains around your house or business. 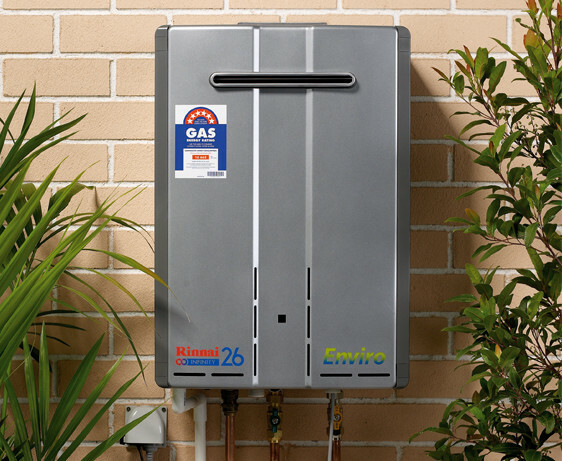 We perform installation, repair and replacement of gas and electric hot water systems. 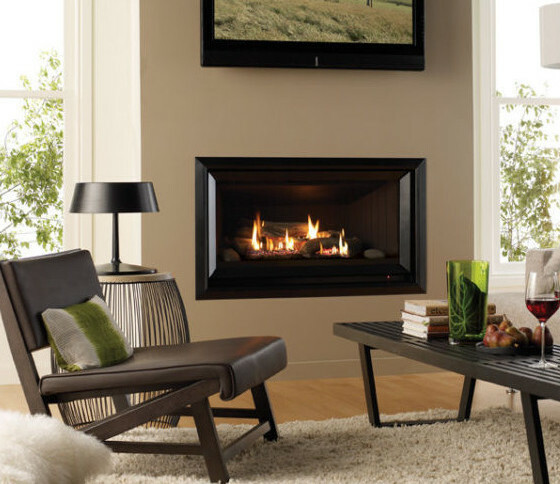 Installation of gas heating appliances and repair.